Meet Aideen, our National Lead for Ireland! I am an Environmental Scientist with extensive sustainability experience, including development and delivery of national sustainable energy programmes for smart cities. Currently, I am the Executive Director of The Green Way – Dublin’s cleantech cluster – supporting Irish cleantech entrepreneurs to develop and grow their business, nationally and internationally. 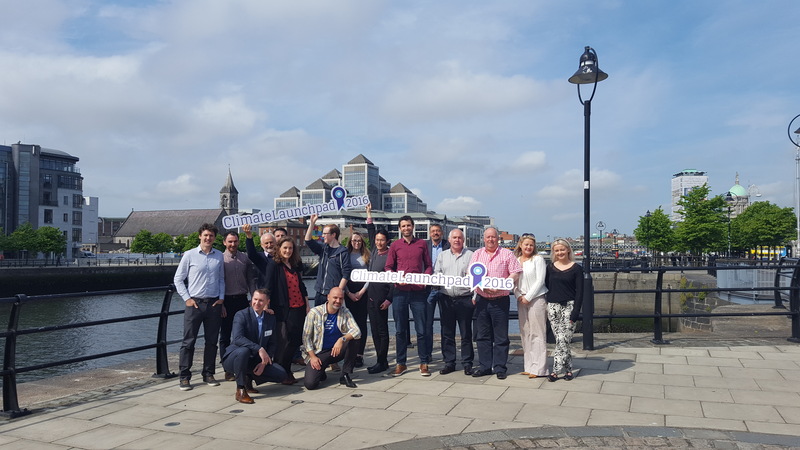 The opportunity to help introduce Irish entrepreneurs to the ClimateLaunchpad (and vice-versa) is a very exciting one and in keeping with our mission to stimulate and support business and job creation in the low carbon sector. This competition generates momentum-around and an interest-in low-carbon innovation. It mainstreams discussions on global challenges in order to identify solutions that are ultimately viable, both technically and commercially. The Green Way’s purpose is to support the development of Ireland’s green economy, and we this by connecting industry, government and researchers to develop, test, promote and deploy innovative and locally-developed clean technology solutions both nationally and internationally.